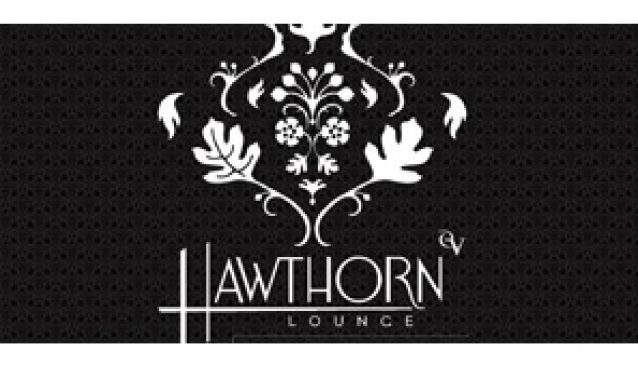 The Hawthorn Lounge oozes style, taking visitors back in time to the sophisticated 1920s surroundings of a gentleman's club. The lounge, tucked away in Wellington's Tory Street, is one of the city's hidden gems and the bar offers a world away from the hustle and bustle of modern life. Snappily dressed staff provide an array of cocktails that can be chosen from a menu or made to order if guests know the recipe they want. Guests can settle themselves against the heavy wooden bar or sink into one of the comfortable sofas for an evening of fun and laughter. An open fire provides a cosy atmosphere on cooler nights.